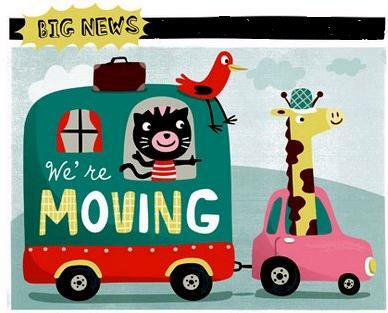 We're moving, not my blogs this time, but our house! It might take a little time until everything gets in place and in order, but I'll be back soon with some new posts, including some decoration ones! See you soon! Αναρτήθηκε από Melfina στις 11:46 π.μ.